Provision to distinguish fair copy created on a particular day by creating different serial numbers to each fair copy. Facility to set full charge/ in charge to a user when a seat is handover to a user. Facility to despatch a Fair-copy and other file attachments to the internal message of a user. Back file option ie provision to link/unlink a closed file of the same office to a live file. Facility to view the number of files to be returned in a seat with Dashboard notification.. Provision to edit/delete the last entry of RV/EV in the Government fund, Private fund & KPWA. Provision to enter the duty entries of the previous day and the next day in the Duty Roster. Provision for the Super Administrators to revoke a closed Cash book in Government fund, Private Fund & KPWA Fund. Form for nominating Office Management User in Administrative Offices is available under "Downloads". Provision to add Email Id and Phone No for Administrative Offices. This information is included in Template Draft. 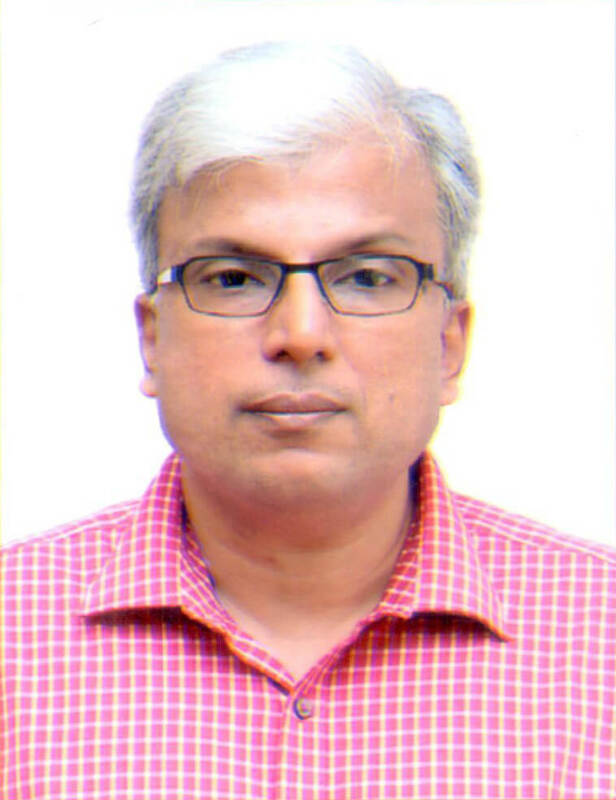 iapsKPW&A Fund Management facility provided in Cash Management module. iapsIAPS Two new Template Drafts-Proceedings-Approved For Issue and Academy Order provided. Citizen Helpdesk Draft Creation Facility provided for Subordinate Offices. iapsAuto Save" option in online Drafts provided. iapsCash Book View facility provided. Citizen HelpdeskCash Book View facility provided. GeneralPassword Change Policy Added. Users will be prompted for changing the password periodically. GeneralIn internal Message, facility for creating Address Group added. Messages can be sent to these group easily. iapsUploaded Photo and Signature of Supervisory Officers. iapsIncorporated new Draft System with Online Editing Facility. iapsScanned image of the signature of the Approving Officer will be automatically shown in the Fair Copy. iapsFacility for creating drafts by viewing the currents or any documents in the File is provided. iapsWhile forwarding Currents to Seats, instructions can be given to the Section Assistants using “Comments”. 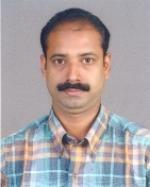 iapsIn Cash Management Module, facility for issuing Money Memo to Subordinate Offices is added. Money Memo can be printed from this module. iapsIn the List of Fair Copy, users can identity whether Fair Copy is dispatched or not. Citizen HelpdeskThe attached documents of Petition/Currents can be viewed using “Attachment View” in the “Petition/Current Info “ Page. Citizen HelpdeskWhen a current is registered and forwarded to Administrative offices, the Current Number generated in the Administrative Offices is available for the Helpdesk Users in the “Disposed Currents” area. On pointing an item in the “Disposed Currents”, the “Current Number” & Administrative Office Name are displayed here. Citizen HelpdeskFor subordinate offices like Sub Division Offices and Circle Offices, Petitions and Currents can be circulated to their subordinate offices. Citizen HelpdeskIncluded facility for uploading “Settlement Report” while disposing Petitions. Citizen HelpdeskHelpdesk users can see the Money Memo received from various Administrative Offices using “Money Memo” in the Helpdesk Menu. Citizen HelpdeskAdded facility for returning “Petition/Current” with remarks using “Reply” option. Using this option Petition/Currents can be returned to the Sender with specific remarks. Citizens can register and know the status of their petitions through this link. Citizens can know the status of the petition submitted by them in any police office through this website/Touch Screen Kiosks/ From any police station in the State. 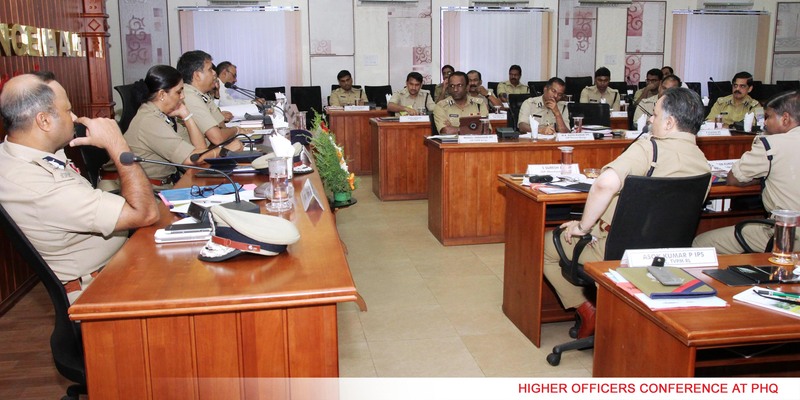 The citizens/employees can know the present position of their applications in various police offices. New recruits in Police Department can register their details through this link. 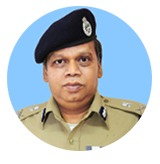 iAPS is a web based application to be used in the Administrative Offices of Police Department. The intention of the project is to make the activities in the Department more transparent both with the public and with the Police Personnel itself. 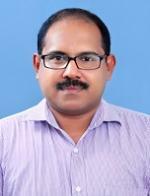 The software is under Development by Kerala State IT Mission. The Project has been sanctioned under State Plan Projects for the year 2010-2011 as per GO(Rt) No. 2178/2010/Home dtd 30/06/2010. 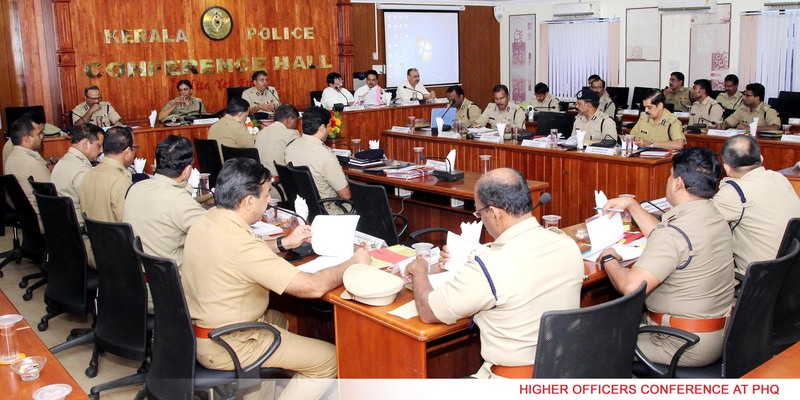 The project has been implemented throughout the department through State Crime Record Bureau, Thiruvananthapuram. 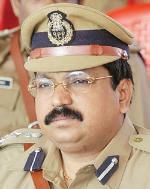 Now the Director General of Police, SCRB, Thiruvanathapuram is acting as the Nodal Officer for this Project. 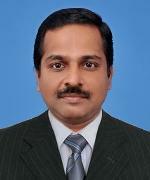 Kerala State IT Mission is the State Designated Agency for the implementation of the entire project. Fund Management, Monitoring of Software Development, Server Management, Security Management etc is being carried out by KSITM. KELTRON is authorised to develop the software modules for the Project. The application is hosted in the State Data Centre with all the security features. Copyright © Police Department, Government of Kerala. All Rights Reserved.